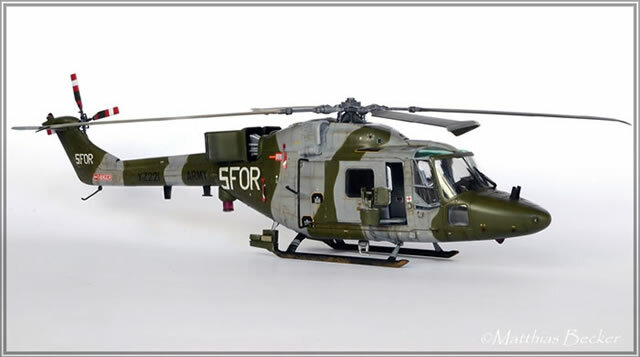 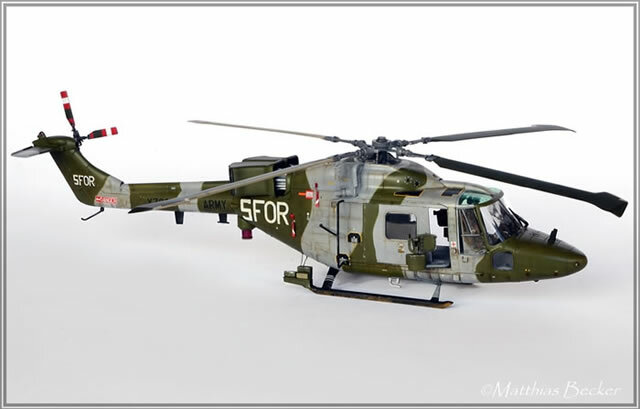 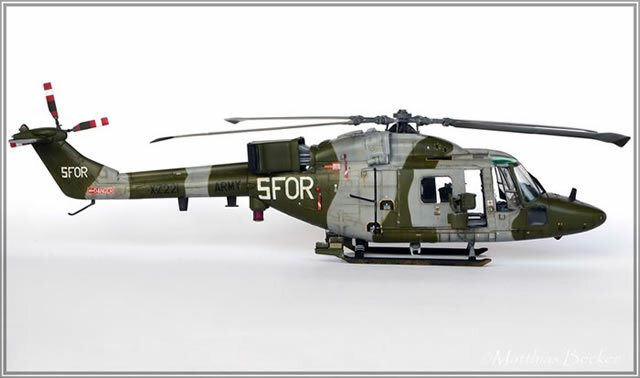 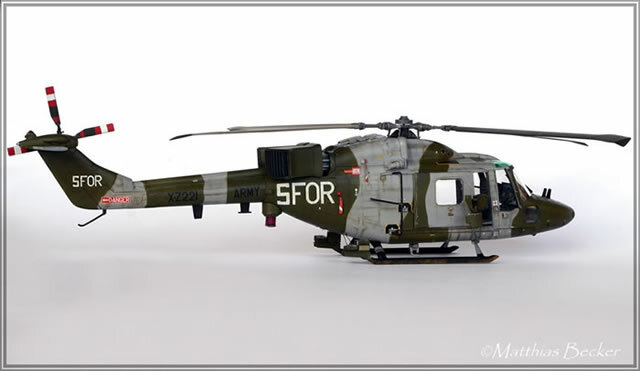 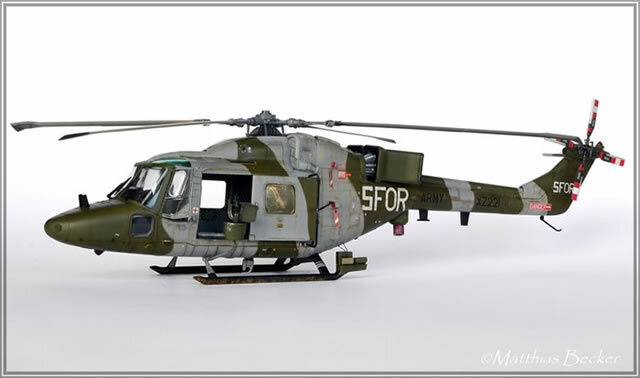 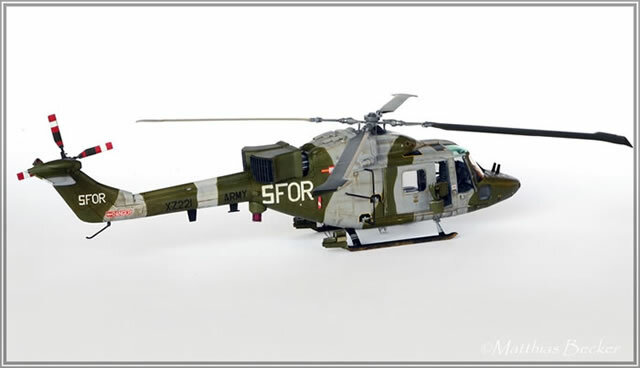 Here is my new 1/48 scale Airfix Lynx AH.7. 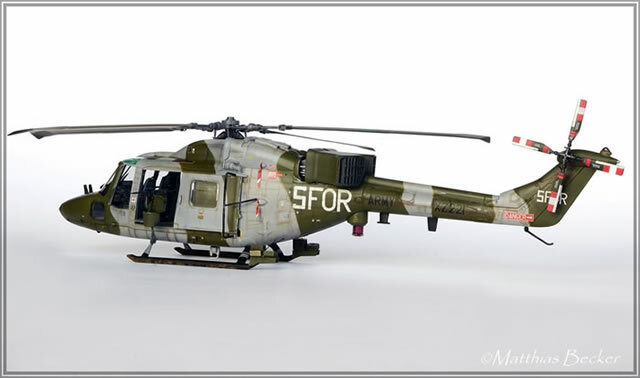 I build this model straight from the box with some photo-etched parts I had in the spares box. 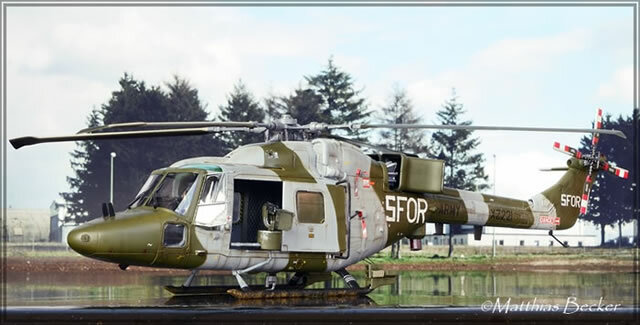 For the markings I used a mix of the Airfix kit decals and some from the new Xtradecal sheet for the Lynx.